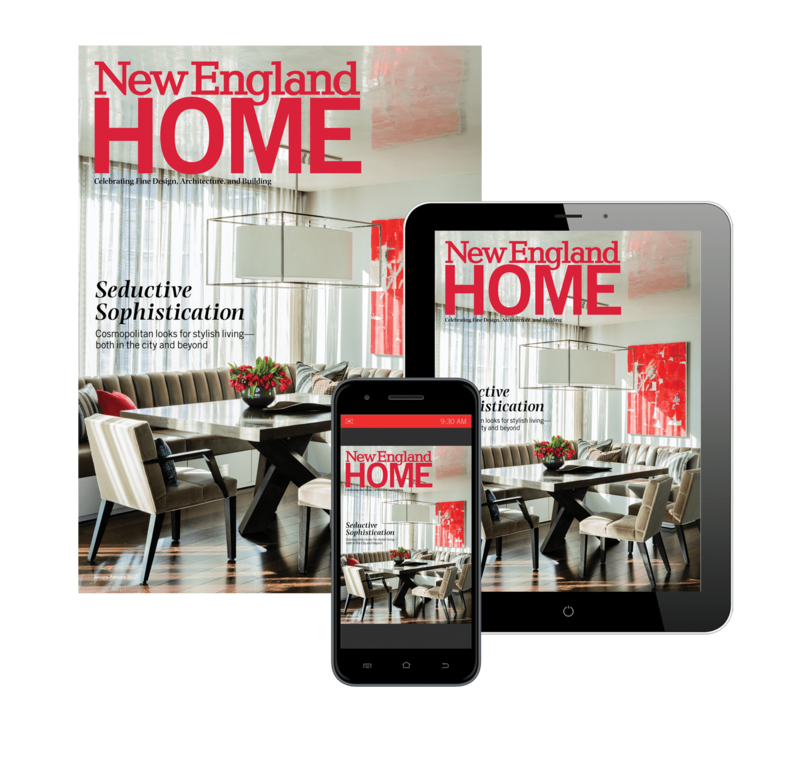 Jason and Mindy Sevinor, the brother-and-sister team from Designer Bath and Salem Plumbing Supply, on the latest in bath and kitchen design. 1. You are the third generation of your family in the business. How have you helped it evolve? Jason Sevinor: Our grandfather started the business, and our father, now semi-retired, took over from him. Instead of joining the family business straight away, I worked at another plumbing and heating retail firm out-of-state to make sure I enjoyed the field. I did, so I joined the business here in 2001.  In 2007, we opened our second location in Gloucester, Massachusetts, and just last year opened a showroom in Watertown. I am now the company’s president. Mindy Sevinor: I am the company’s showroom brand manager and am thrilled to be continuing the family tradition of making the process of designing a bath or kitchen less daunting for homeowners. 2. How important is it for a homeowner to be able to see products in a showroom?S: Even though we live in an age where you can order anything online with one click, people still want to see and hold fixtures. Viewing a picture of a faucet or tub online is not enough; there’s something about being able to sit in a tub and experience it or see the dimensions of a faucet and how it fits—or doesn’t fit—your hand. MS: Another reason to visit our showroom is to take advantage of our expertise and experience. A new kitchen or bath is a big investment, and we help you match your needs with the right products to get the performance you want. The devil is in the details; we save you from making mistakes. 3. How has bath design changed over the years? JS: The modern bathroom has become more of a place of retreat, a place to be pampered, than it ever was before. Everything in our lives is moving so fast. Our bathrooms are very personal spaces and are one of the few places where we can get away from it all. So we are seeing more requests for features such as steam showers, aromatherapy or chromatherapy, stream bathtubs, and other innovations to make our lives more relaxed. MS: A well-designed bathroom, outfitted like a spa that you use every day, affects your quality of life. A fifteen-minute steam or air bath or aromatherapy treatment works wonders to remove stress. It is all about making those moments special. 4. What trends do you see in bath and kitchen design? MS: Specialty finishes are huge. We are seeing more bath and kitchen fixtures in black, as well as antique, satin, and unlacquered brasses. Touch technology for faucets, where you merely touch the faucet to turn on the water, has replaced sensor technology, which was often problematic. You can preset the temperature, too, as well as the volume, which means avoiding splashes. Manmade quartz countertops in bathrooms are popular; they don’t stain and need much less maintenance than natural stone. LED lighting is warmer and more adaptable. Technology is constantly evolving. For example, we offer a digital shower control pad that runs the water, steam, music, and lighting in the shower. Toilets are changing, as well. Toto makes a self-cleaning one, and versions that include a bidet wand are becoming popular. 5. You can choose one luxury item for the bathroom or kitchen. What is it? JS: That’s easy: a towel warmer. It’s true luxury for little cost; while it’s really helpful because it dries the towels, there’s nothing better than wrapping a thick, warm towel around you after taking a bath or a shower on a chilly New England winter morning. MS: I’ll second that! A towel warmer can also be used to dry delicate items you wash in the sink. One luxury I really crave in the kitchen is a workstation called the Galley. It is a sink with tiers that hold things like a chopping block, colander, cutting board, drying rack, and more. This functional, linear design allows you to centralize all your kitchen chores into one area and lets you work more efficiently.